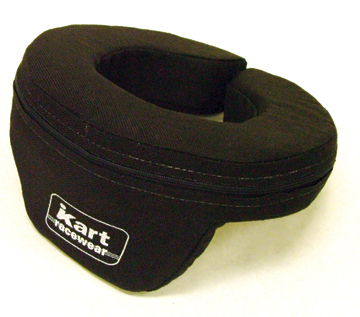 Welcome to KartsLtd. 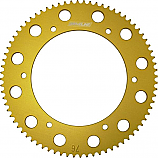 We offer a huge selection of Karting products including G-Force, Racewear, Briggs & Stratton, Margay, Streeter Kart Stands, and many more. If you don't see it online, please feel free to contact us via phone, or the contact form if there is something you need that is not listed on our site. 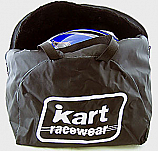 If you are a manufacturer interested in having your products featured on KartsLtd.com, please feel free to call us, fill out the contact form or send us an e-mail. Don't forget to check our Specials for great products at great prices!! !